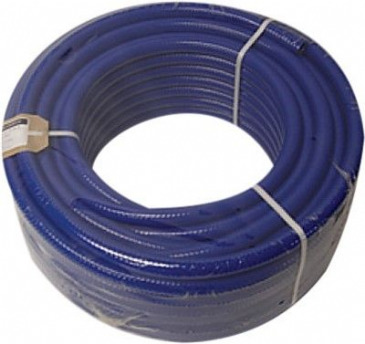 Standard food quality 1/2" blue reinforced hose, 30M coil. 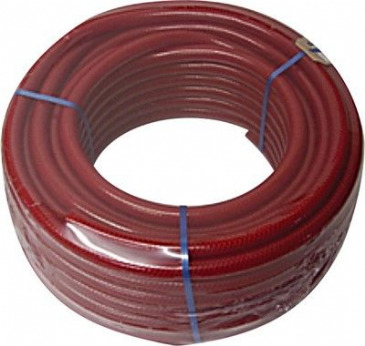 Standard food quality 1/2" red reinforced hose, 30M coil. 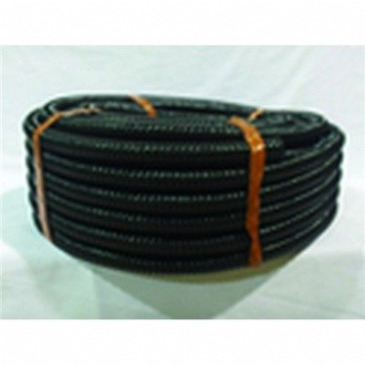 3/4" Waste hose, Black, 30M coil. 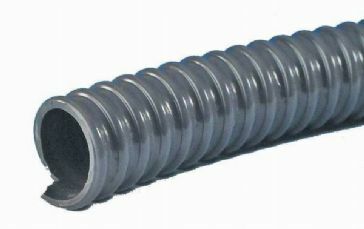 The longest available food quality hose on a convenient cassette. 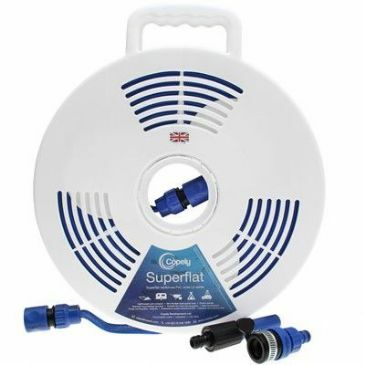 Ideal for Caravan, Motorhome, Marine and Garden use. 20M Reel. 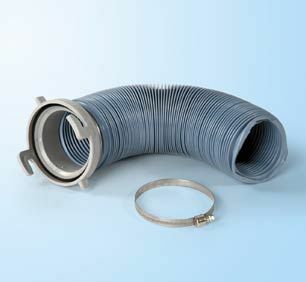 Fiamma Kit Sanitary-Flex is an extendable and flexible waste hose designed to connect directly to Roll-Tank 40 W, Tank 21 W and Tank 18 W. At the ends of the Fiamma Kit Sanitary-Flex is a bayonet collar for connection to the Fiamma tank and at the other end a Jubilee Ring in stainless steel for connection with the waste valve of your motorhome. 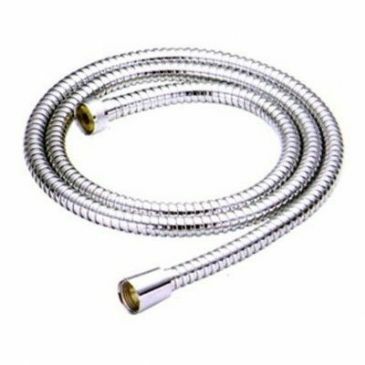 This Filler Hose will look great in any installation within your caravan, motorhome, or campervan. Not only will it provide more functionality to your camping holidays, it adds to the apperance of your vehicle. 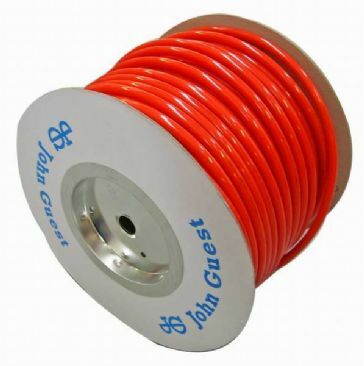 This Flexi Red Hose will look great in any installation within your caravan, motorhome, or campervan. 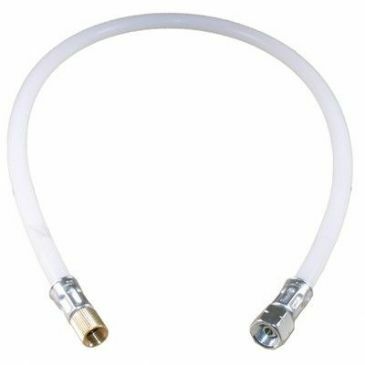 Available in either 10mm or 12mm. 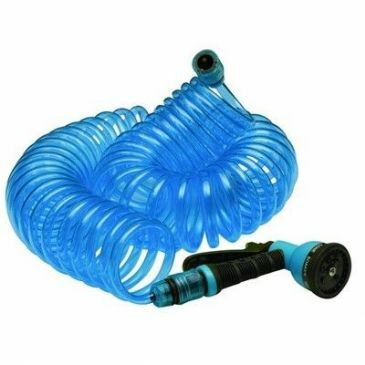 Compact food quality spiral hose. Returns to its original shape after use, making it very compact and easy to transport. 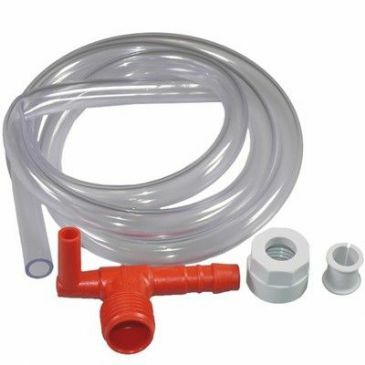 Complete with hose connector. Shower has 5 positions. Maximum length 15M. 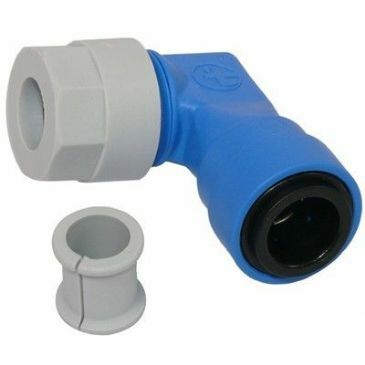 This John Guest Semi Rigid Blue Pipe will look great in any installation within your caravan, motorhome, or campervan. Not only will it provide more functionality to your camping holidays, it adds to the apperance of your vehicle. 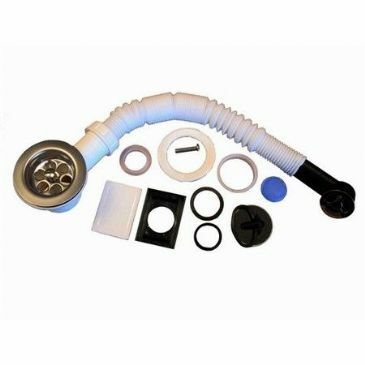 This pipe from John Guest is definitely a suitable solution to keep your water supply stable, and your appliances topped up! 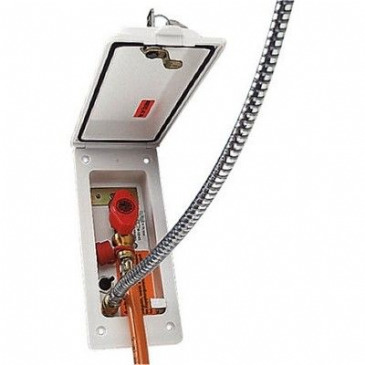 This John Guest Semi Rigid Red Pipe will look great in any installation within your caravan, motorhome, or campervan. 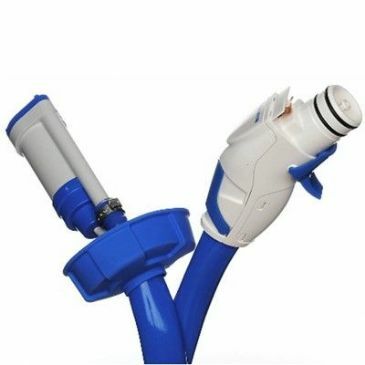 Not only will it provide more functionality to your camping holidays, it adds to the apperance of your vehicle. 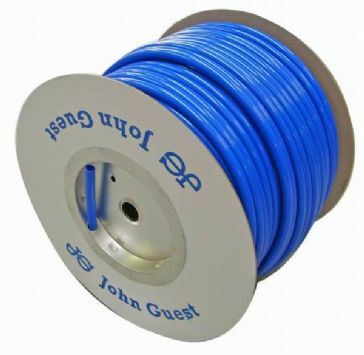 This pipe from John Guest is definitely a suitable solution to keep your water supply stable, and your appliances topped up! 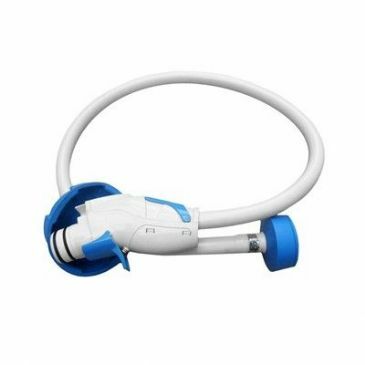 From leisurewize a caravan water mains adaptor that eliminates the need to refill your water container! 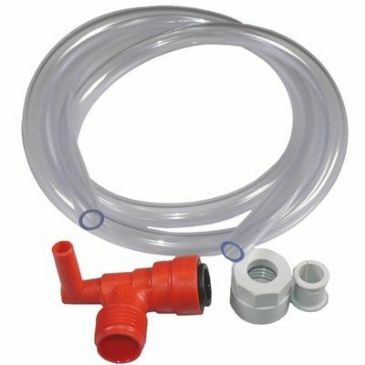 Simply connect the hose to an outside tap and connect the ball valve system to the side of your water carrier for an unlimited water supply directly to your caravan. 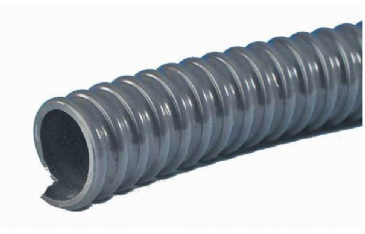 The Truma Ultraflow inlet hose assembly is used when vehicles have an on-board pump fitted. The assembly has a filter on one end that is submerged in the external water container. (46340-51). 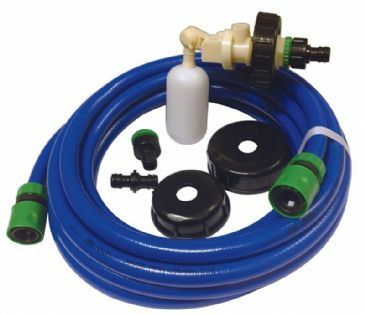 The Truma Ultraflow Pump Assembly is an ergonomic and simple solution to enable you to easily pump water into your vehicle from an external source. 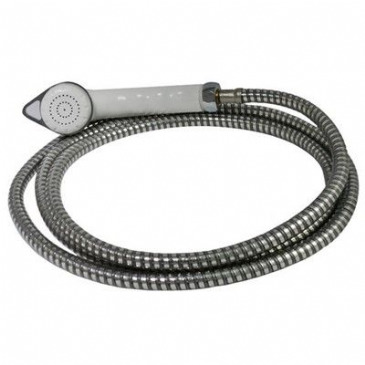 Tired of two-ing and fro-ing with your Aqua roll or Water hog- with the Truma Waterline you don't have to! 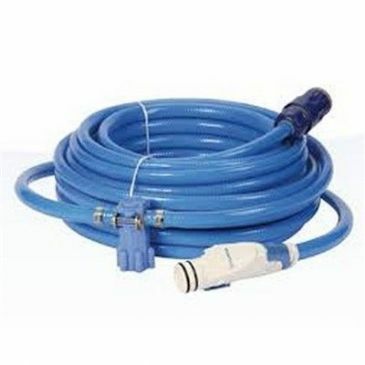 This 15 metre hose pipe enables you to link your Ultraflow Water System directly to a mains water supply, providing a constant water flow.